​The Oregon ITE ITS Subcommittee is hosting a day filled with, you guessed it, sensors! Hear presentations from a variety of technology vendors that will include panel sessions featuring public agency experiences. This will be a great time to “Ask Me Anything” as its related to sensors and technology. Lunch will be provided! 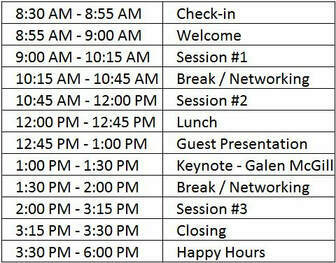 The schedule is as follows, with session topics including safety, analytics, and active transportation! Happy hours will be at McCormick & Schmick’s harborside at the marina. Appetizers and first round is on ITE for registered attendees.​ Registration closes May 12th!